in immaculate decorative condition, total SH 179m², a large fully equipped, modern kitchen, lovely swimming pool with terrace and views of the Pyrenees, 6760m² land, quiet, close proximity to Carcassonne airport, golf course and all amenities. 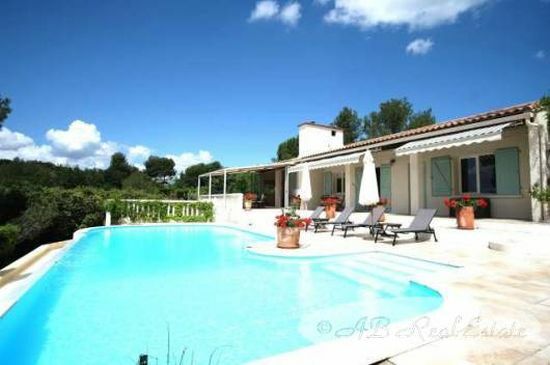 A lovely, luminous property with an amazing view, a great pool and set in peaceful countryside surroundings. This house offers a good space for a family home or holiday house with no work required. Located in close proximity to a very pretty local village for local amenities and close proximity to Carcassonne, it’s airport and motorway. A beautiful setting from which to enjoy the sun and the view!